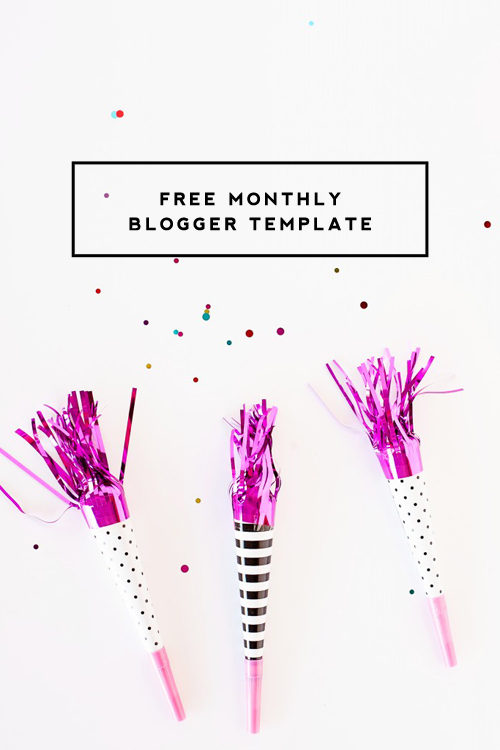 Our January free (for a limited time) Blogger template features purple & green flag bunting. 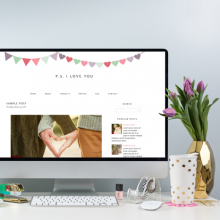 When installed to your blog, you’ll be able to edit the title, tagline, and menu link titles. All of your existing sidebar gadgets will remain with this design. Everything else comes as shown in the preview. This design is NOT mobile responsive and is for Blogger only. 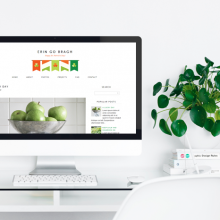 For mobile responsive designs, please visit our $15 Blogger Template shop. Remember that by downloading this template you are agreeing to these terms. Enjoy! 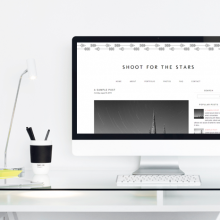 This template is available as a free download through the month of January 2014 only. There will be a $5 download fee if downloaded after that date. Is this still free? The link didn’t download a zip file for me. It is! I just checked it and it downloaded fine for me. Please let me know if you’re still having problems. 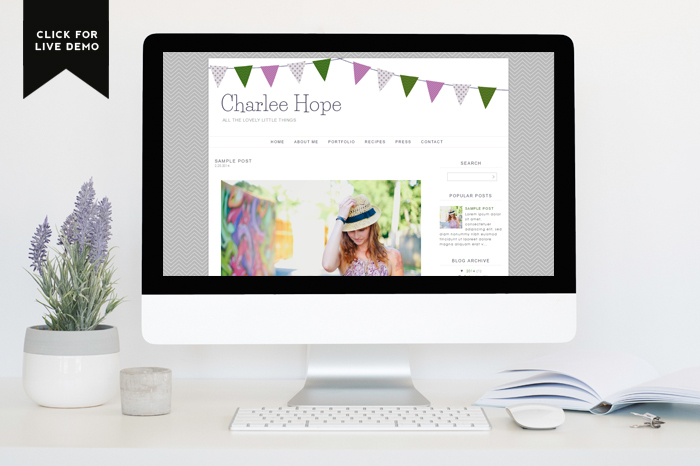 I recently downloaded the Charlee Hope layout for my blog. I am having trouble however as the title and the blog description are not centered properly as shown in the example layout you have shown. The description is merging over my posts and the title is too high up. Any ideas how to fix this?